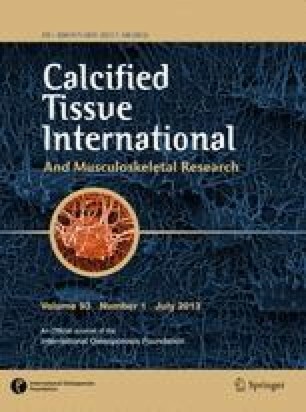 Bone marrow-derived mesenchymal stem cells are pluripotential cells that have the capacity to differentiate into an osteoprogenitor line. It has been demonstrated that BMP-2 can enhance this differentiation process. In an attempt to prolong the transforming effect of BMP-2, we used an adenoviral vector carrying the human BMP-2 gene to transduce marrow-derived mesenchymal stem cells of New Zealand white rabbits. Assays on tissue culture demonstrated that these cells indeed produced the BMP-2 protein. These transduced stem cells were then autologously reimplanted into the donor rabbits. The cells were placed in the intertransverse process area of five rabbits. In one out of the five rabbits, this resulted in the production of new bone which was demonstrable on both radiographic and histologic examination. We conclude that it is possible to successfully transduce mesenchymal stem cells with the gene for BMP-2 such that these cells will produce the BMP-2 protein in vitro. Further, the transduction results in transformation of these cells into an osteoprogenitor line capable of producing bone in vivo. These data suggest the feasibility of employing gene therapy using recombinant adenoviral vectors as a tool for enhancing spine fusion. Further work to improve the fidelity and longevity of the gene transfer is warranted. Key words: Spinal fusion — Stem cells — Bone morphogenetic protein — Bone induction — Gene therapy.